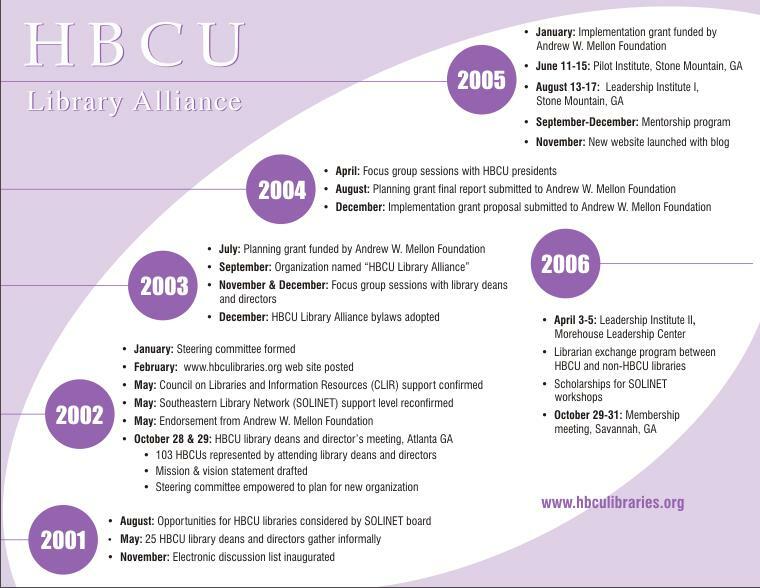 In this three-year (2013-2016) project, the Wayne State University (WSU) School of Library and Information Science (SLIS) and the Historically Black Colleges and Universities (HBCU) Library Alliance will recruit, mentor, and deliver an online Master of Library and Information Science (MLIS) degree to ten (10) students from underrepresented groups in order to achieve greater diversity among library professionals. 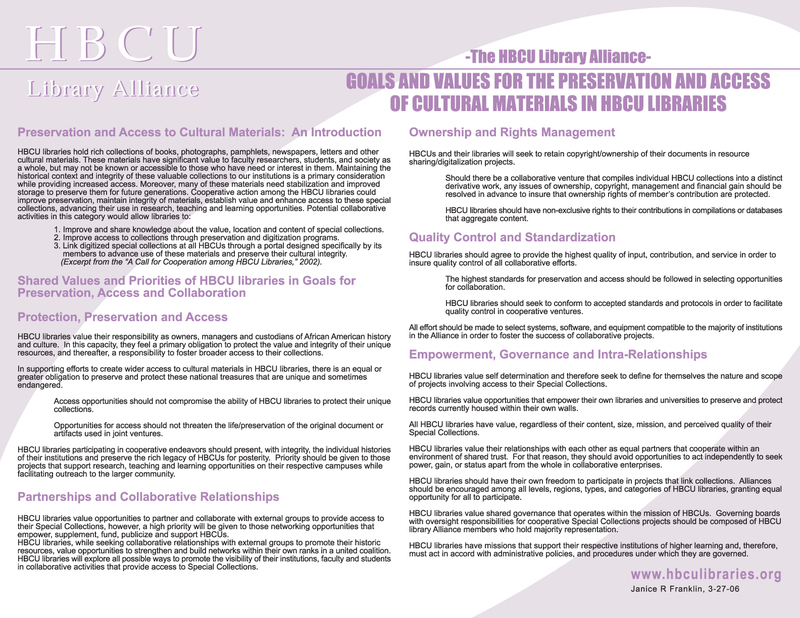 Particular recruitment efforts will be extended to undergraduates currently attending HBCU institutions and library paraprofessionals currently employed by HBCU libraries across the United States. 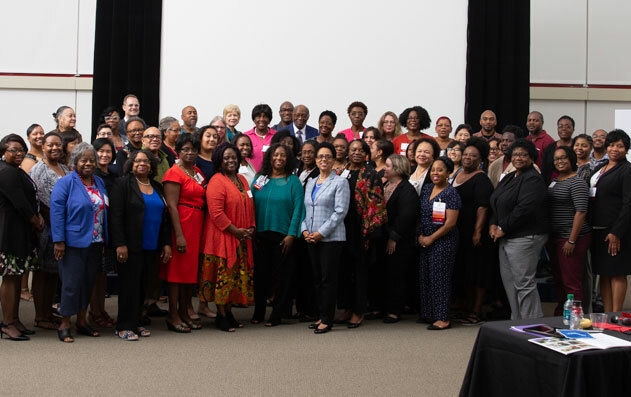 The School will provide the education and the HBCU Library Alliance will assist with recruitment and retention through mentorship by HBCU librarians.